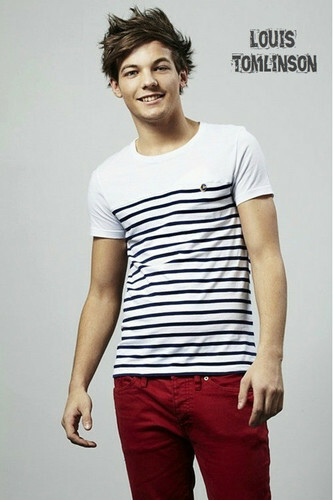 louis. . HD Wallpaper and background images in the isang direksyon club tagged: one direction 1d louis. This isang direksyon photo might contain pantleg, pranela, gabardin, Tweed, puti, bellbottom pantalon, bell bottoms, and bellbottom pantalon.